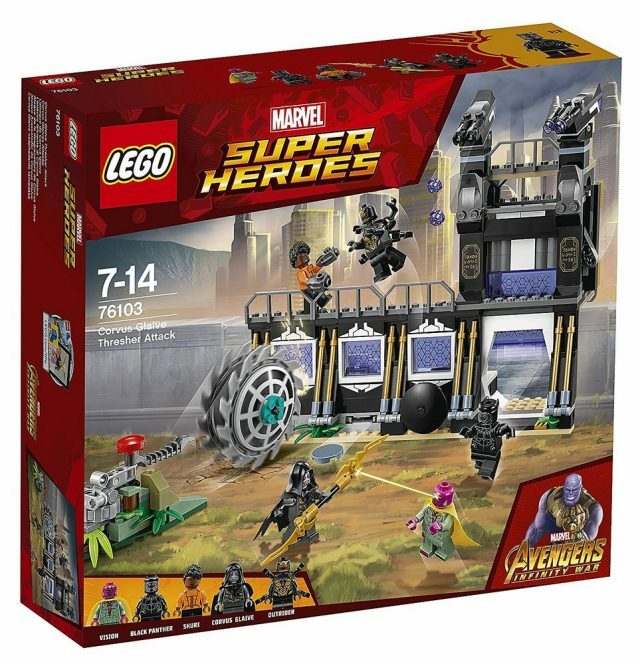 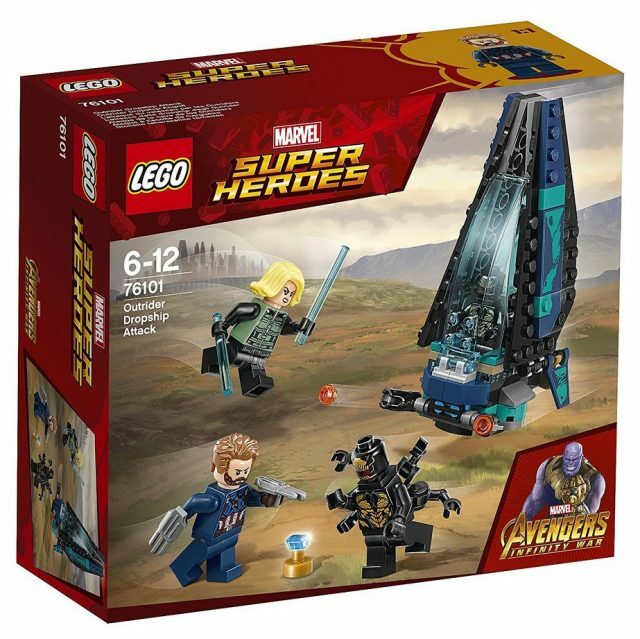 As the sets are based upon an upcoming movie, be aware that there are potential spoilers in the box art pictured below the jump. 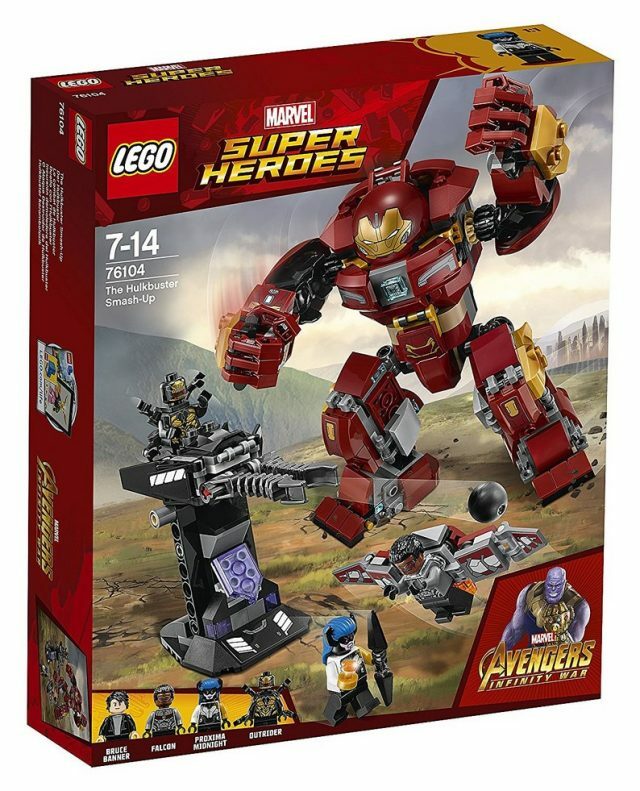 There are a series of three promotions available over this weekend, associated with either the Hulkbuster: Ultron Edition set and the new LEGO Marvel’s Avengers Infinity War sets which are also available from 3rd March 18. 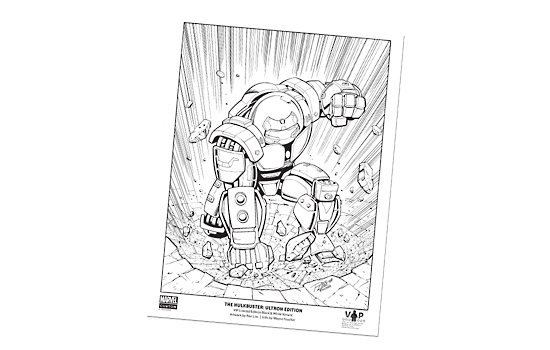 For VIP card holders, there is a free Marvel Limited Edition Art Print (5005574) sketched by Marvel illustrator Ron Lim when you purchase 76105 The Hulkbuster: Ultron Edition set. 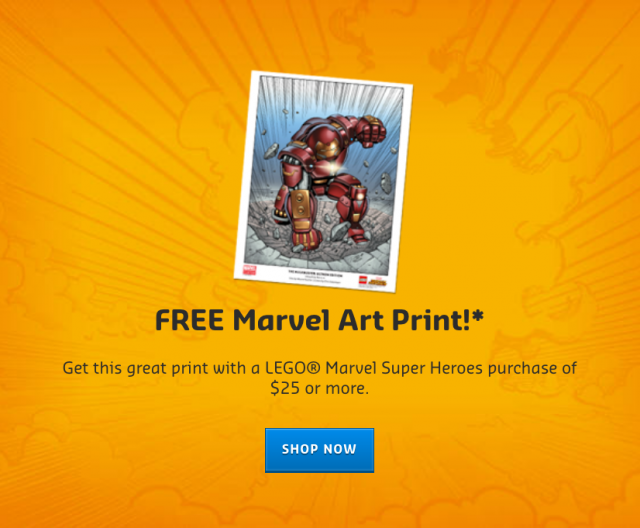 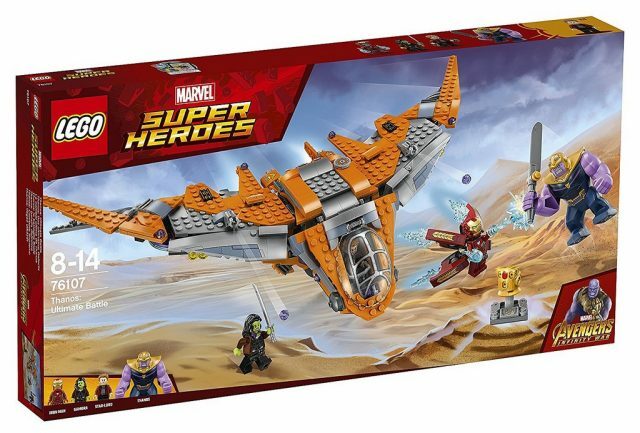 There is a free Marvel Art Print (5005573) when you spend $25 / £20 / €20 or more on LEGO Marvel Super Heroes merchandise. 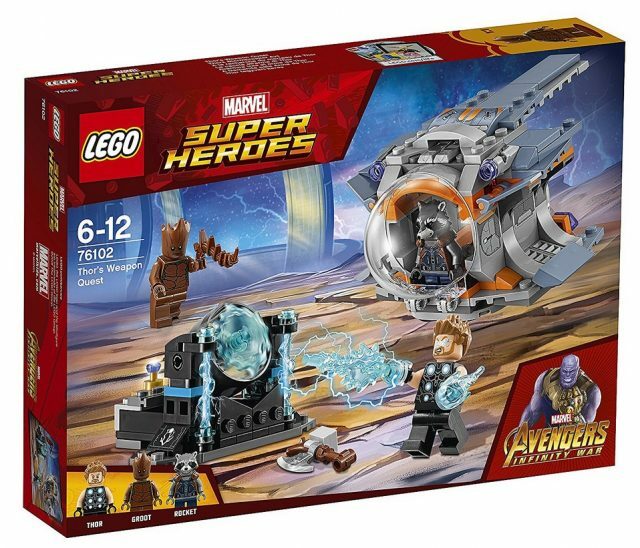 Purchased all six of these last night. 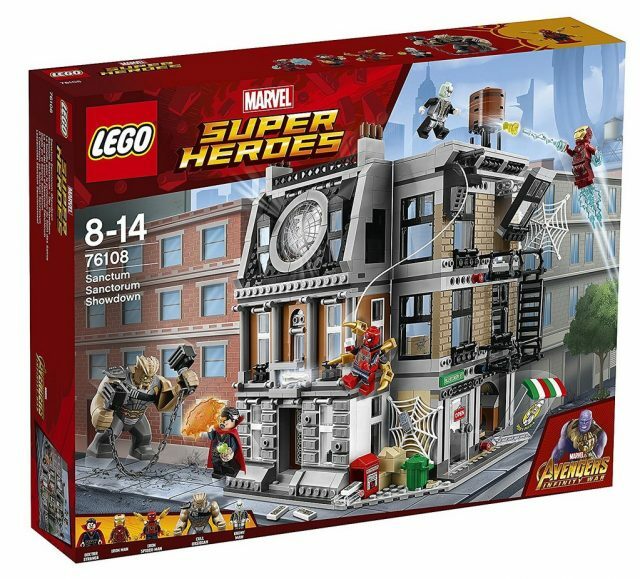 Oddly enough, though I only got the Infinity War sets and not the Hulkbuster, I’m still getting the signed black-and-white Hulkbuster print with the VIP account. 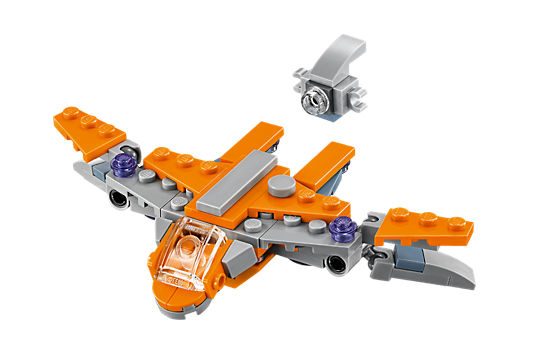 Not sure why, but hey, I won’t complain.